Walmart will integrate Google Express, which already allows customers to purchase products of a large range of brands. Google will make Walmarts products available on its online shopping mall. San Francisco: Google and Walmart have announced a partnership that will make the retailer's products available on the internet giant's online shopping mall. "Starting in late September, we'll be working with Google to offer hundreds of thousands of items for voice shopping via Google Assistant - the largest number of items currently offered by a retailer through the platform," Marc Lore, Wal-Mart's head of e-commerce, said in a blog post. Walmart will integrate Google Express, which already allows customers to purchase products of a large range of brands, such as Costco and the pharmacy Walgreen's, into its platform in a bid to take on online shopping giant Amazon. Wal-Mart's third-quarter results, released earlier this month, once again highlighted its persistent lag behind Amazon, even if the numbers were better than expected. 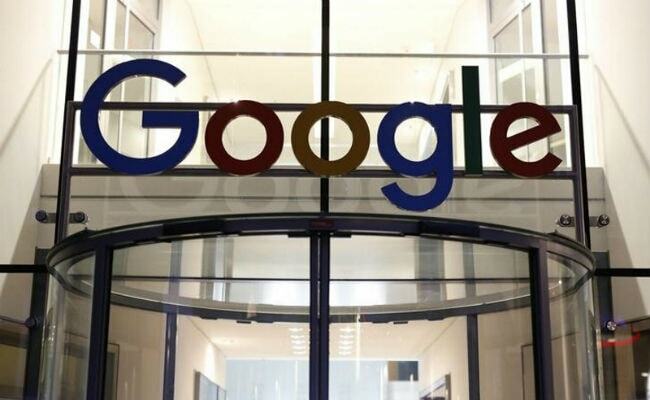 Google is also looking to expand its activities in online shopping, grouped together under its Google Home brand.